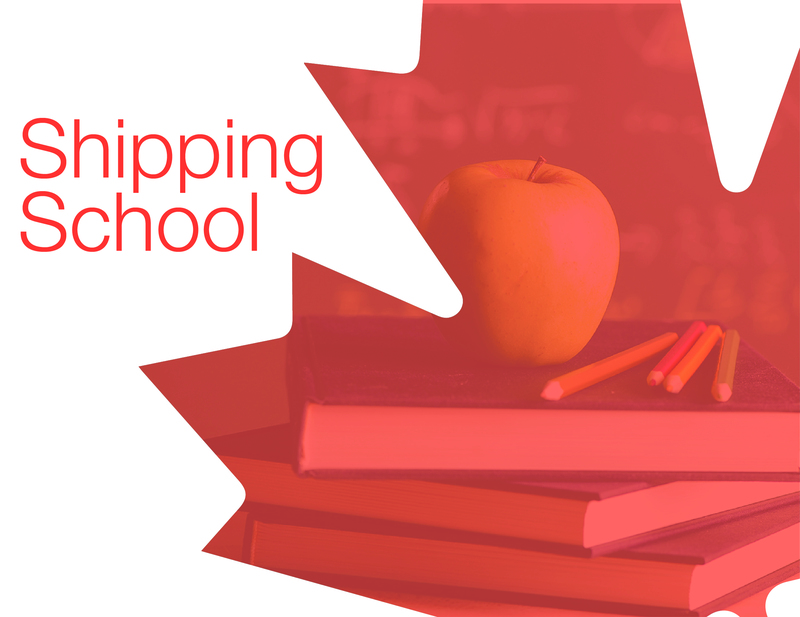 Shipping To From or In Canada with the best shipping Company is easy....ShipCanada™! 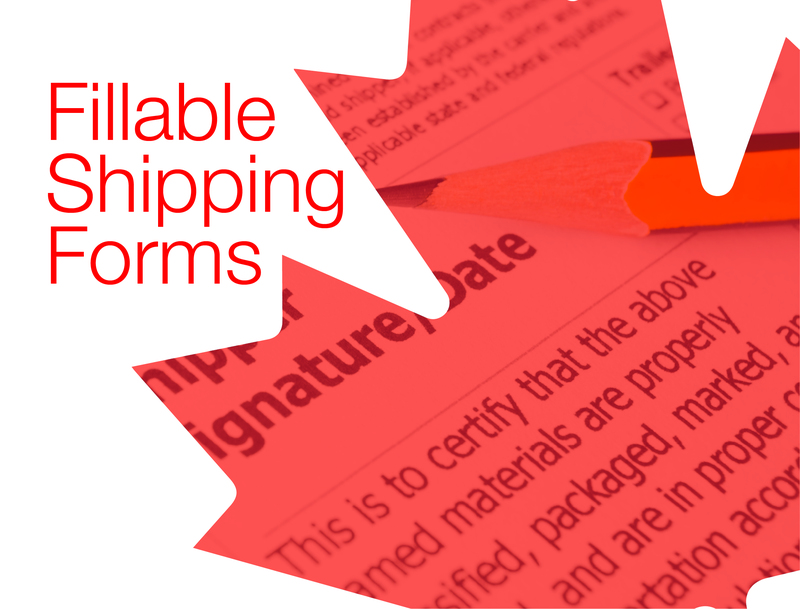 By simply entering your Origin, Destination & Shipment details, the ShipCanada TMS will instantly generate rates for LTL and large packages in most major shipping lanes. 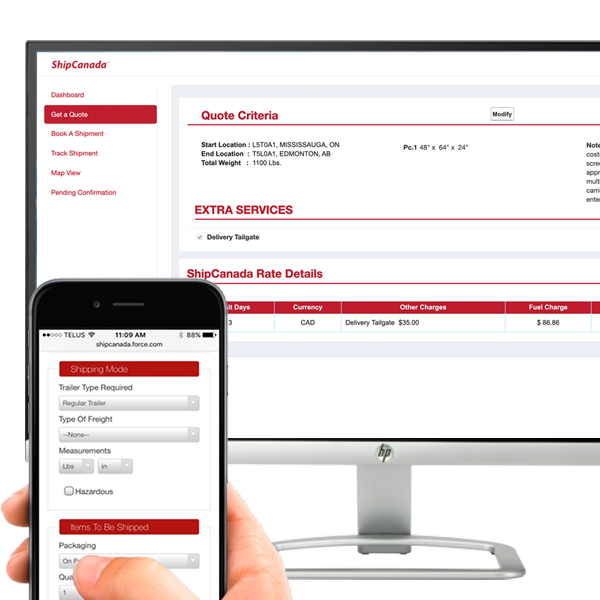 ShipCanada's courier division has the technology to move your parcel shipments at the best possible cost. Our network includes Freight Rates UPS, FedEx, DHL as well as regional couriers. Now Available in the Greater Toronto Area! 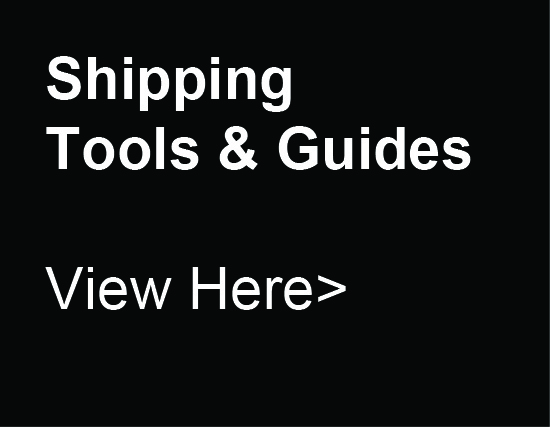 Get Pallets or Boxes delivered to your business or home and ship like a pro! 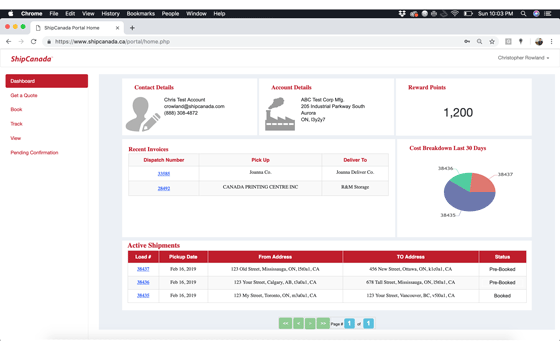 Whether you are shipping internationally or just shipping in Canada Our proprietary Freight Quote Manager allows shippers to manage all of their shipping requirements and freight quotes from our approved trucking companies. 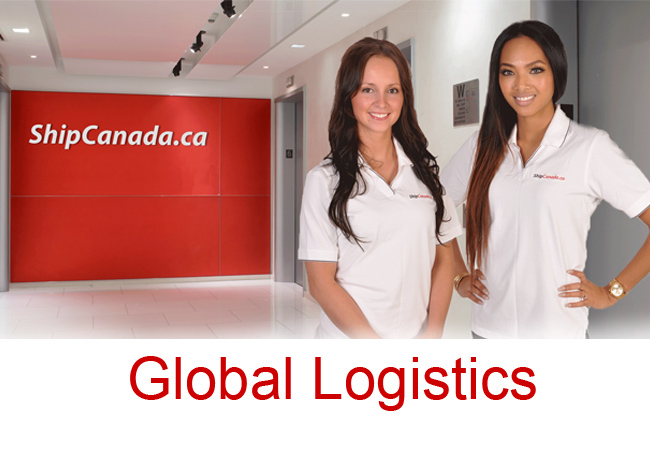 Let our team manage your shipment from start to finish! 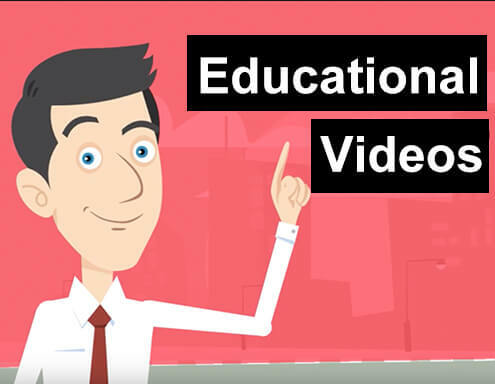 In today's fast paced economy sourcing the right carriers can be a time consuming challenge. 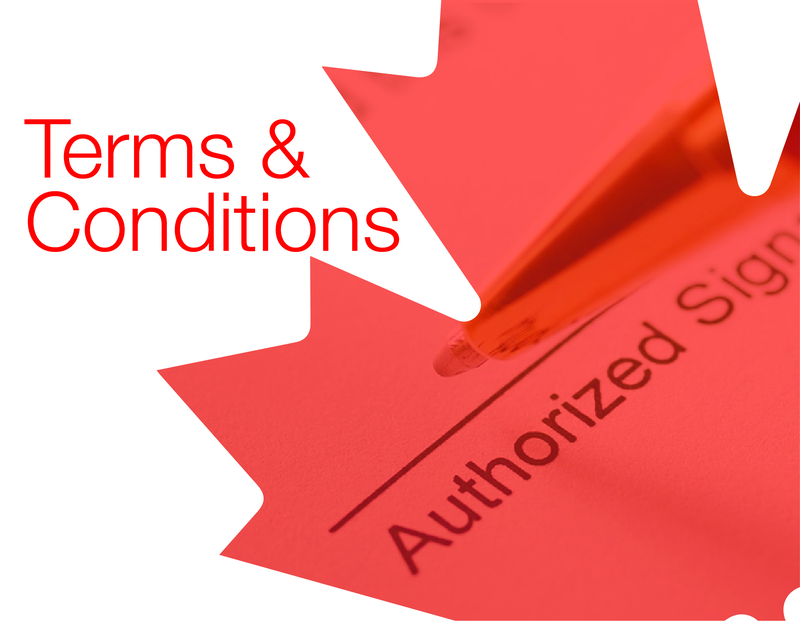 ShipCanada clients receive top-tier discounts from North America's largest freight companies including when shipping from us to Canada points. 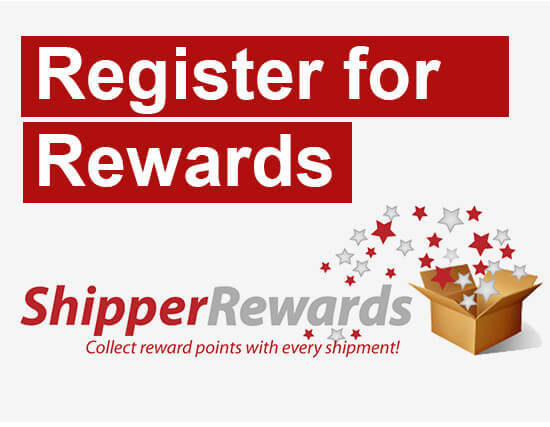 We also provide the added benefit of a dedicated dispatch associate to manage each shipment from start to finish. In today's economy international shipping is driving growth for companies seeking to open new markets and attracting new customers. 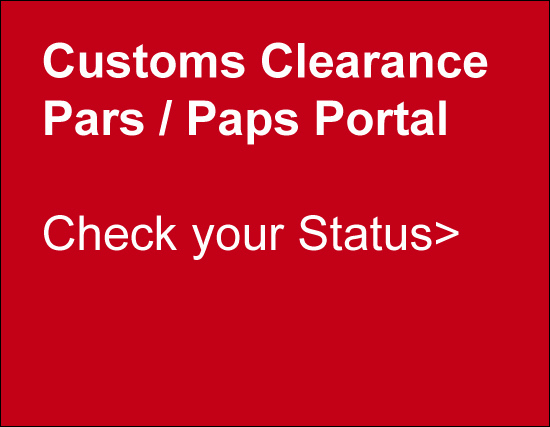 While the complexities of international business are many, shipping across borders can be as easy clicking a button. 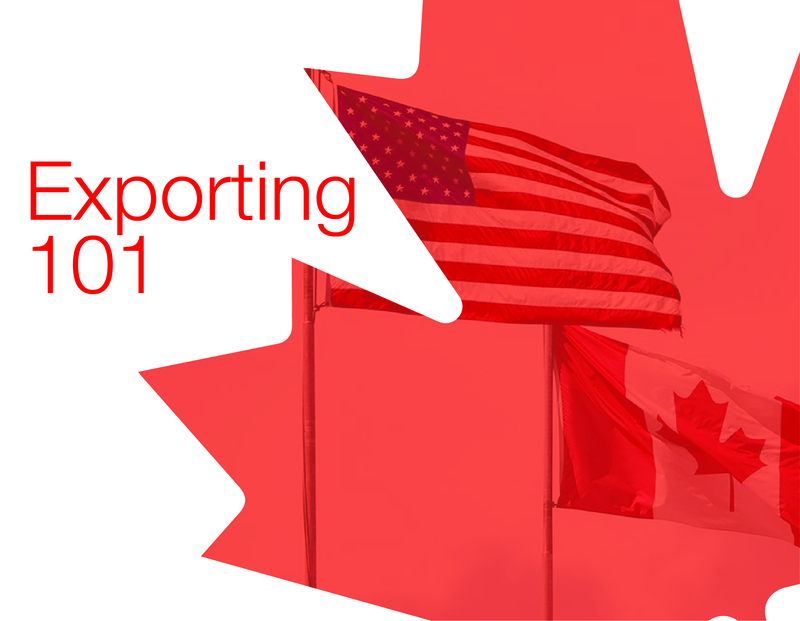 Our team will also explain how customs works in Canada. At ShipCanada.ca we offer various types of flatbed trucking services. 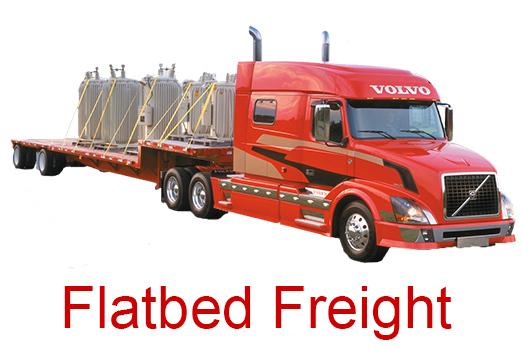 In fact, we have an entire Flatbed freight division "Shipflatbed.com" dedicated exclusively to flatbed freight transportation. From Special projects to regular LTL and truckload requirements, we can have your freight picked up and in transit within hours. 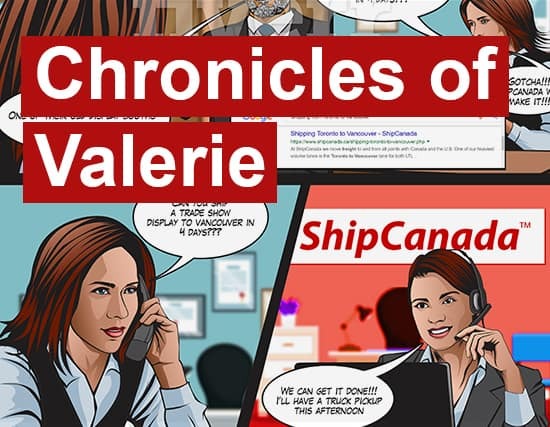 Whether your company is a large multinational company shipping to California or a small to medium size enterprise, ShipCanada can give you the competitive edge in your supply and distribution chain. Call us today to discuss how we can move your company towards lower freight rates. 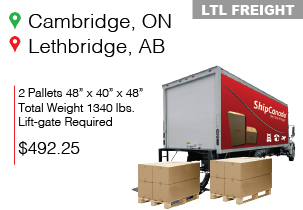 ShipCanada offers the most competitive rates for LTL freight to & from any point within North America. Our committment is to consistently look for ways to give our clients a competitive advantage.